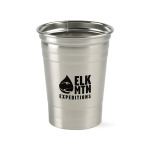 Boost your brand with these stylish logoed tumblers! Made of 18/8 stainless steel, these 17 ounce single-wall tumblers are perfect for home, outdoor use and many other activities. They are top rack dishwasher safe, however hand washing is recommended. 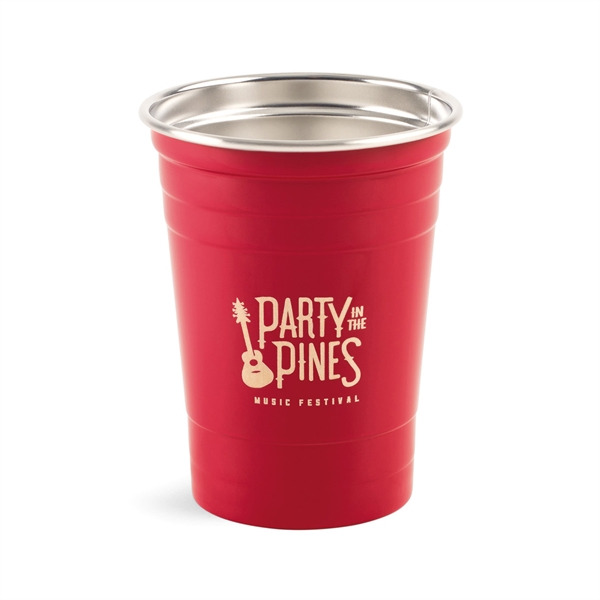 Ideal for promotional use, each tumbler can be customized with a one-color, one-location print or a one-location laser engraving to showcase a brand name, logo, event title or marketing message. I'm interested in learning about the Party Time Stainless Tumbler - 17 Oz.. Please contact me.